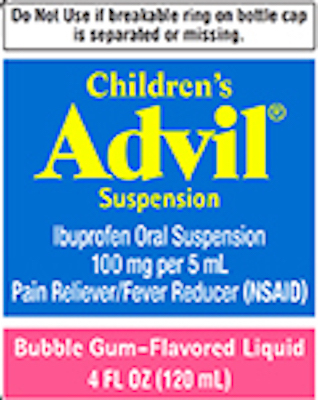 US/Silver Spring: Pfizer Consumer Healthcare, a division of Pfizer Inc., a Groton, Connecticut establishment, recalls one batch/lot of Children’s Advil Suspension Bubble Gum Flavored due to suspected inconsistent dosage cup markings and consequential risk of medication under-dose or over-dose with dangerous treatment complications, all serious health and safety hazards. 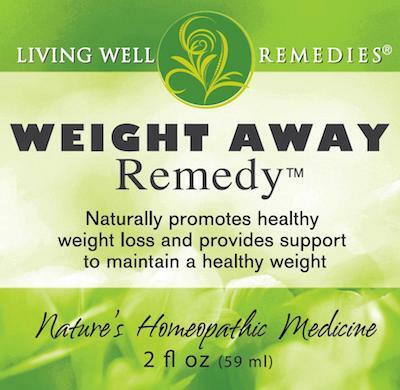 US/Silver Spring: Living Well Remedies, LLC, a Franklin Lakes, New Jersey establishment, recalls certain batch/lots of Weight Away Remedy Homeopathic Spray products due to suspected risk of unspecified Microbial contamination and consequential risk of bacterial infection, severe illness and/or possible life-changing complications, all serious health hazards. 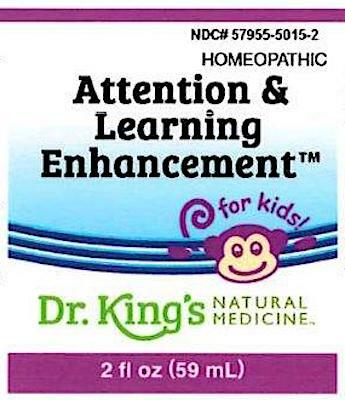 US/Silver Spring: King Bio Inc., an Asheville, North Carolina establishment, recalls certain batch/lots of its Kids and Infant branded Homeopathic Medications due to suspected risk of Microbial contamination, all serious health and safety hazards.